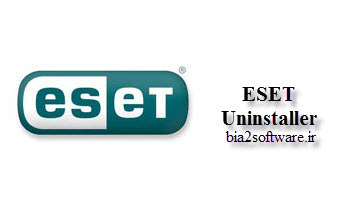 ESET Uninstaller is a command-line utility with a pretty self-explanatory name: it enables users to remove all installed components of ESET products. Although it is very simple to handle since it requires minimal user intervention, you should be careful because you can end up damaging critical areas of the system. While most programs come with graphical interfaces that allow users to carry out a task in an interactive manner, command-line applications are known to do a fast job while remaining light on the system resources. ESET Uninstaller does not require installation, so you can run it from any location on the hard drive by launching a Command Prompt window. Furthermore, you can save the program to a USB flash disk or similar storage unit, in order to run it on any workstation directly.